What Do You Need in a Crossover? Whether you just need a car for your daily drives around Haverhill or want a crossover that’s ready for the next family road trip, you’re likely weighing the 2018 Nissan Rogue vs the 2018 Toyota RAV4 (and maybe another model like the Ford Escape). If fuel economy, entertainment features, interior space, and safety matter to you, then you need to read about some key differences between these two models. Nissan Rogue MPG: The 2018 Nissan Rogue mpg ratings eclipse many of its competitors, including the 2018 Toyota RAV4 at 33 highway and 26 city mpg to the Toyota’s 30 highway and 23 city mpg. Nissan Rogue Entertainment: The 2018 Rogue comes standard with satellite radio, while the RAV4 has just an AM/FM radio – which would you rather have on your drives in and around Lowell? Nissan Rogue Interior: The Rogue has 106 cubic feet of passenger space to the RAV4’s 102 cubic feet, and the Rogue offers more front and rear legroom than the RAV4 – a great fit for taller Andover riders. Nissan Rogue Safety: A blind spot warning system is standard on the Rogue, a security system, and a tire-specific low-pressure warning system – none of which are on the RAV4. If you want to learn more about safety or compare the Rogue to other competitors like the Honda CR-V, you’ve come to the right place. 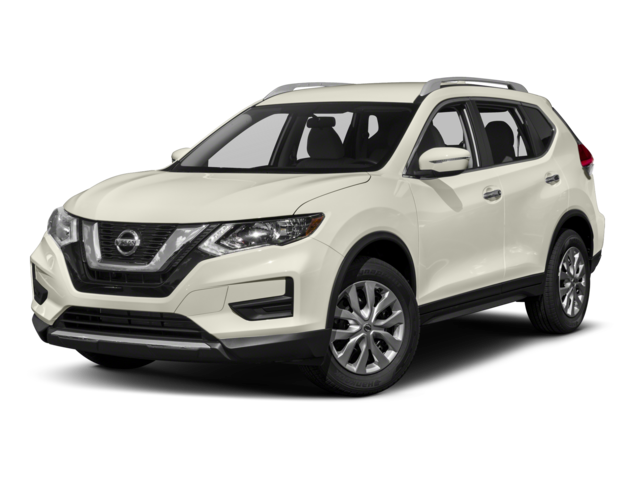 Of course, the best way to learn about the 2018 Nissan Rogue is to get behind the wheel and see its superior design and comfort firsthand. 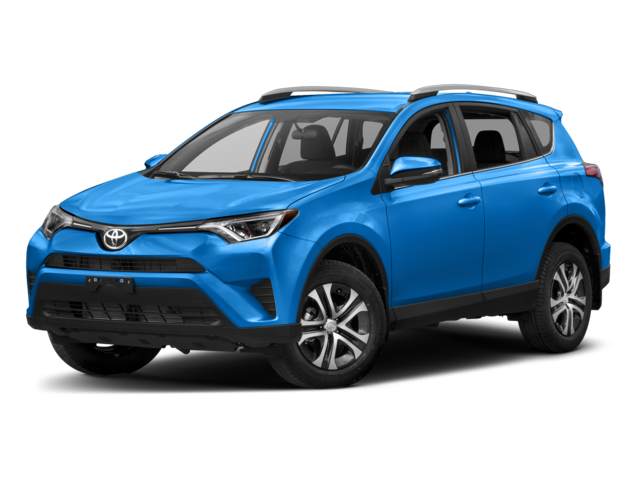 We think you’ll quickly see why so many drivers choose it over the 2018 Toyota RAV4.